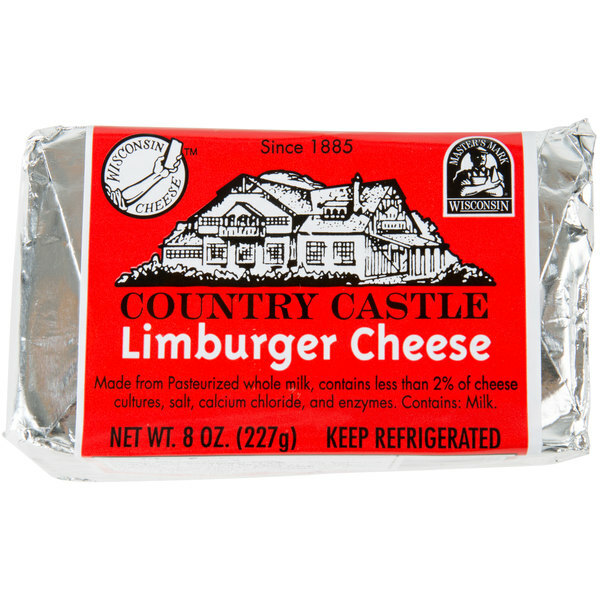 Cheese-lovers will appreciate this Limburger cheese's full-flavored, nutty taste and creamy, semi-soft consistency. This washed-rind cheese is cured in saltwater brine and is also smear-ripened with a culture of yeast and bacteria. While trimming the rind provides a much more mild flavor and smell, it is perfectly safe to serve and eat, giving the cheese a more bitter taste. Expand your appetizer list by serving your guests Limburger cheese the traditional way with rye bread topped with a raw, sliced red onion. Or, serve on top of your juicy beef burgers with caramelized onions. In addition, Limburger cheese is best served with your dark, full-bodied porters and stouts. 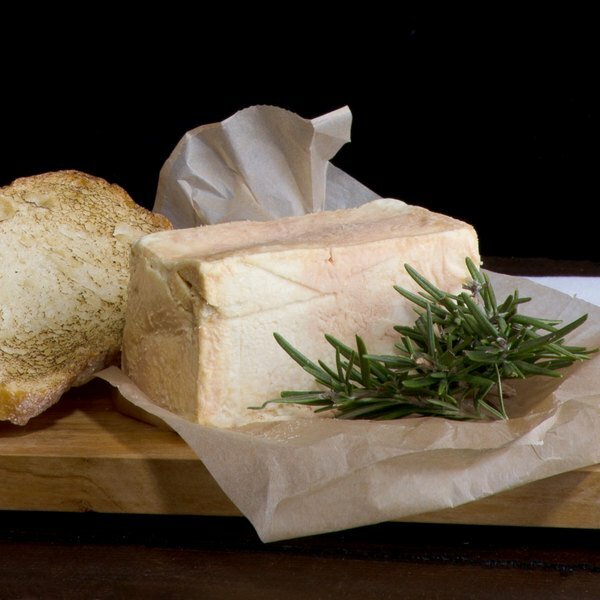 A glass of Merlot or Cabernet Sauvignon also pairs excellently with this cheese! With origins in Belgium, most Limburger cheese is made in Germany today. Chalet Cheese Co-op, established in 1885 and located in Monroe, Wisconsin, is the proud sole producer of Limburger cheese in the United States today. With high standards for excellence, it continues to produce its cheese the old-fashioned and labor-intensive way. By perfecting their specialized cheese curing process and dedication to serving high-quality cheese across the nation, trust that when you serve Chalet Cheese Co-op Limburger cheese to your customers, you are serving the absolute best!